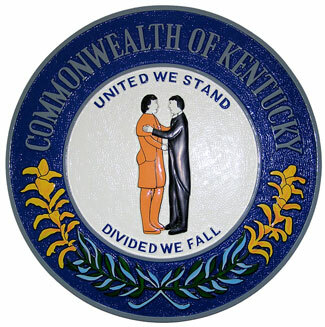 It was Friday December 12, 2008 when the Kentucky court of appeals finally heard the arguments of the 141 domains that are currently trying to be seized by the state of Kentucky. It was about two months ago when Circuit Court Judge Thomas Wingate made the initial ruling that upheld Kentucky’s right to seize the more than 141 domain names, some of which are the most popular sites to play on. These sites included Doyles Room, Ultimate Bet, Absolute Poker and Full Tilt Poker. However after the ruling from the Circuit Court Judge, the lawyers which represented the domains filed an immediate appeal which was finally heard yesterday December 12, 2008. What the lawyers were arguing was that Kentucky did not have the legal right to seize domains which are registered outside of the state lines of Kentucky. Some other legal points that were being argued are whether the US Commerce Clause prevents a state from taking actions that could affect commerce on the national or international level and whether the domain-seizure itself was applicable – attorneys for the sites argued that a seizure could only take place after a criminal conviction, and not a civil one, and the seizure was done as a civil matter. A ruling on this appeal is not expected to be made available until early 2009 but when the case is ruled on we will let you know immediately.